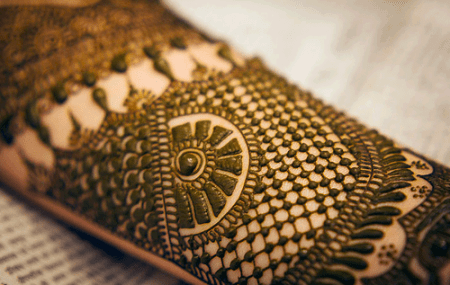 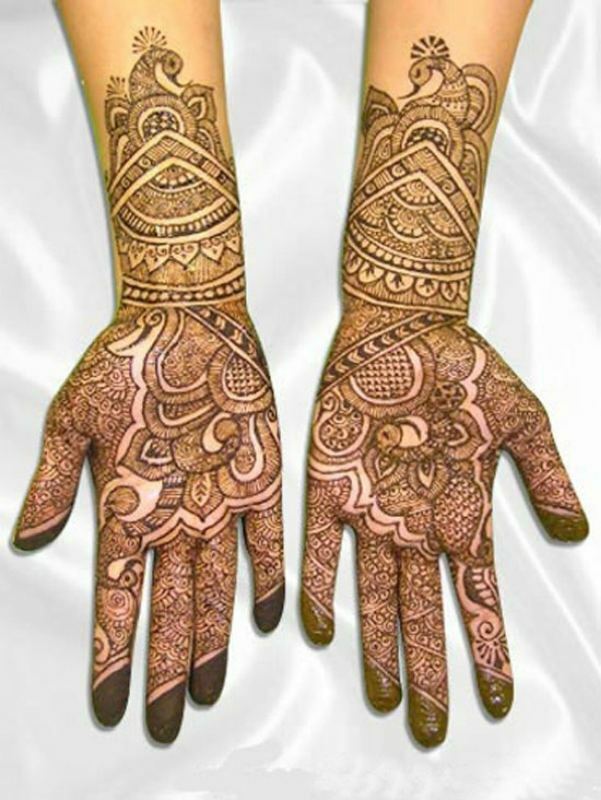 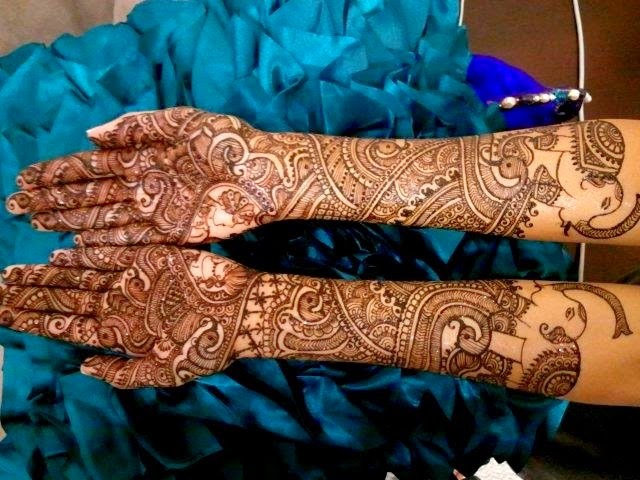 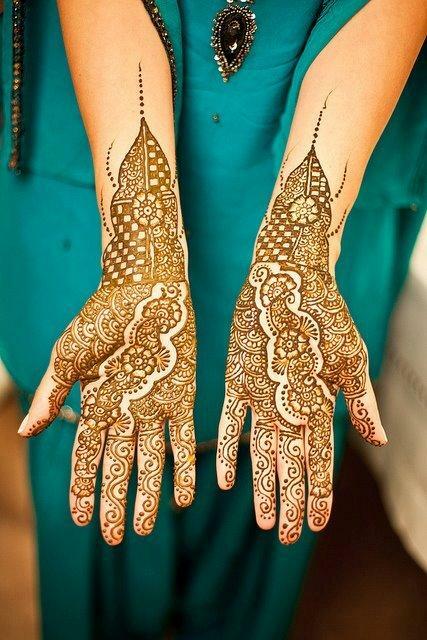 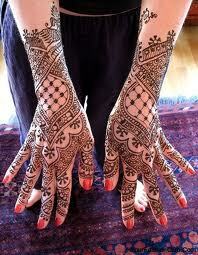 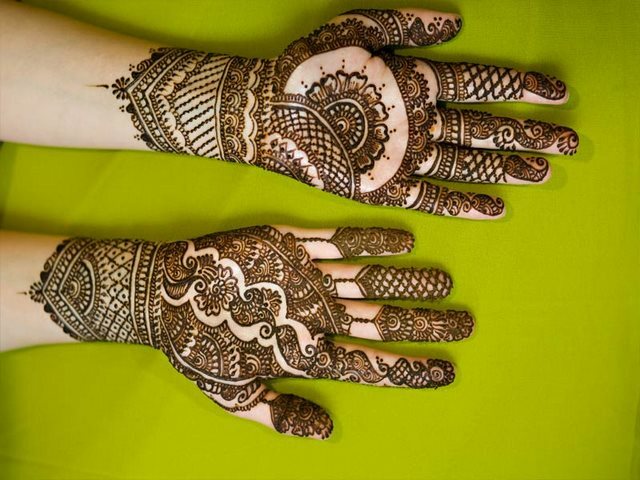 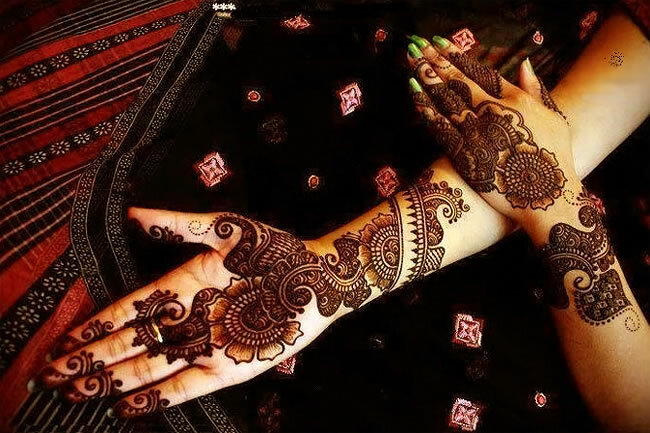 Henna(Mehndi) is a tradition to apply as beauty, flourishing on special occasion and holidays for women in Middle East, India, Pakistan, Bangladesh. 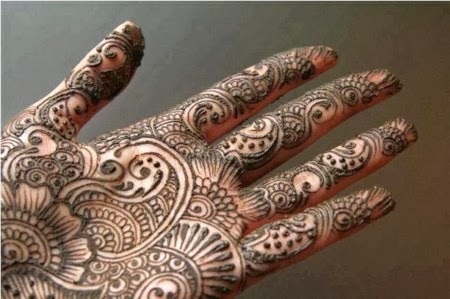 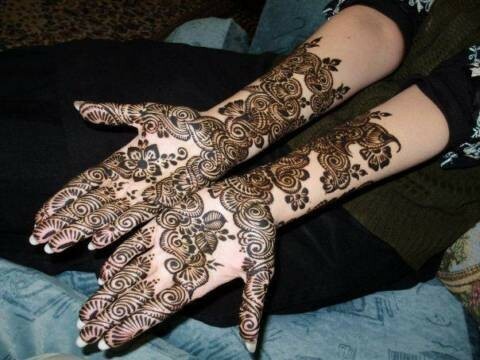 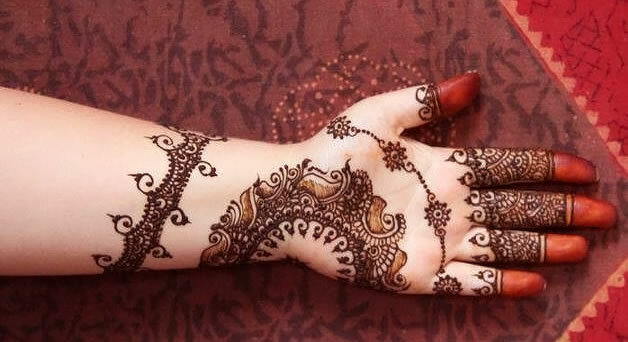 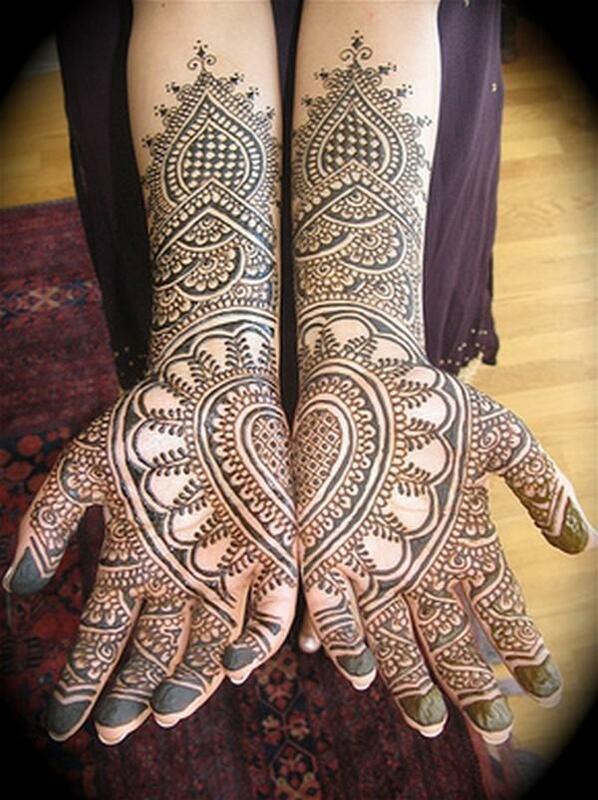 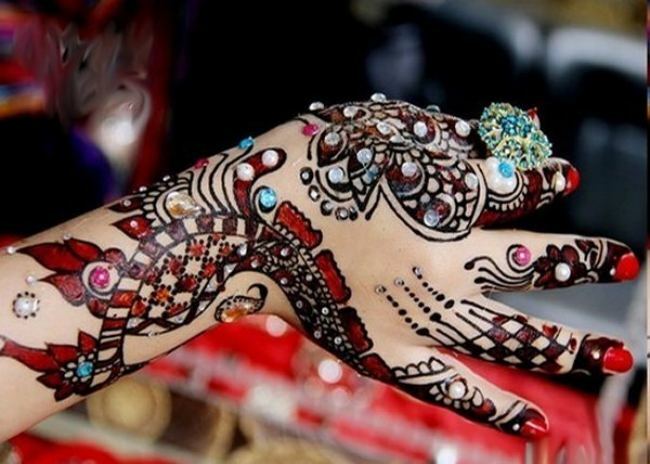 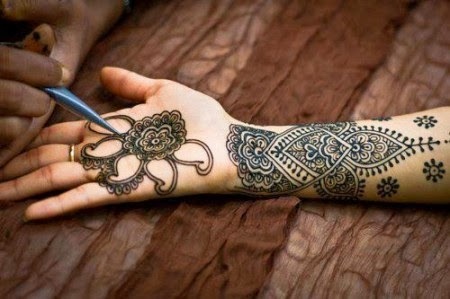 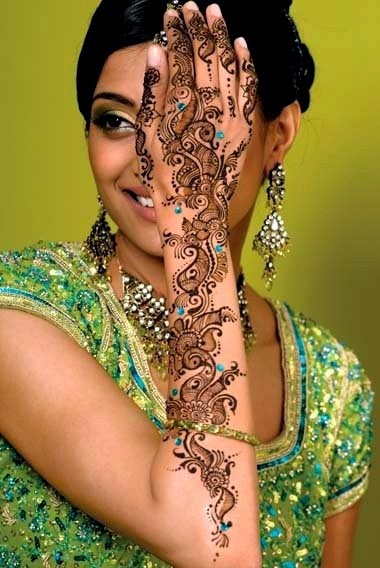 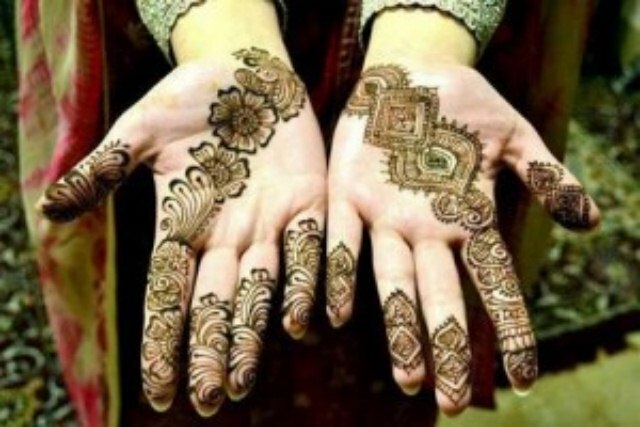 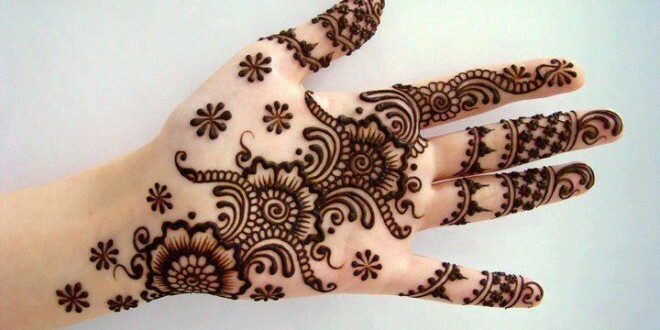 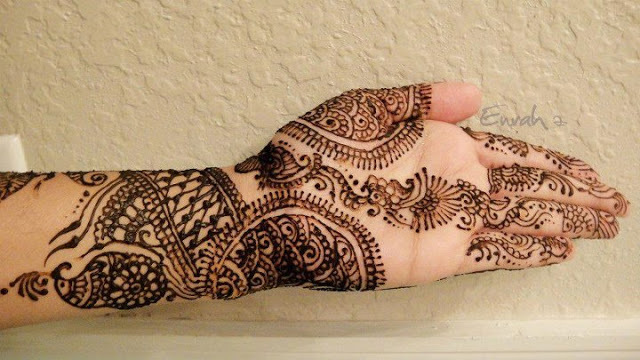 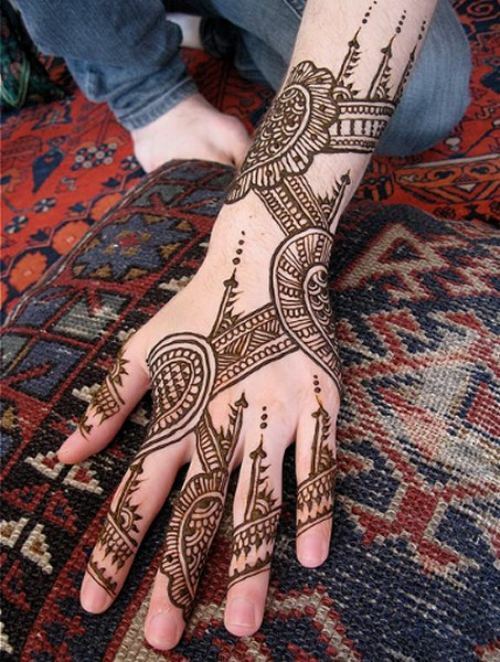 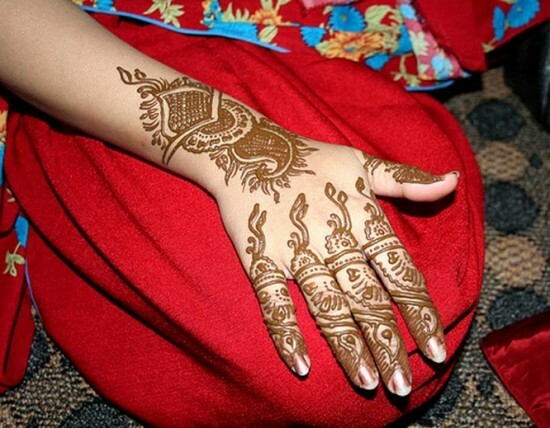 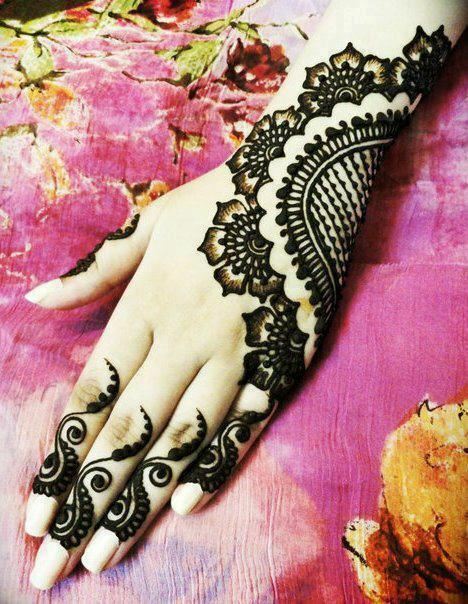 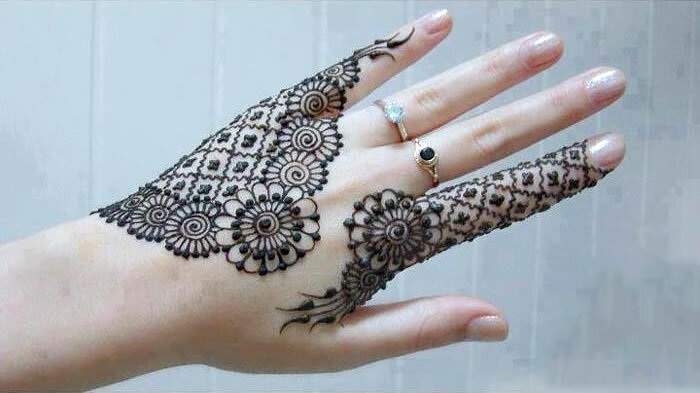 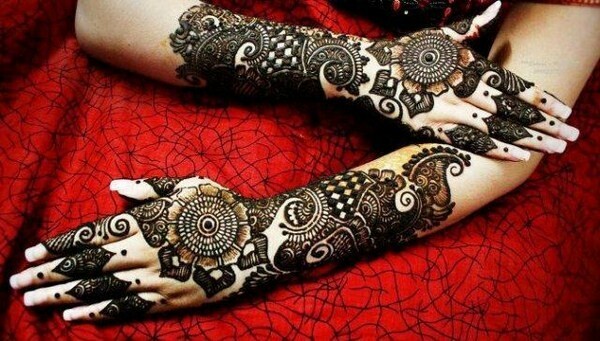 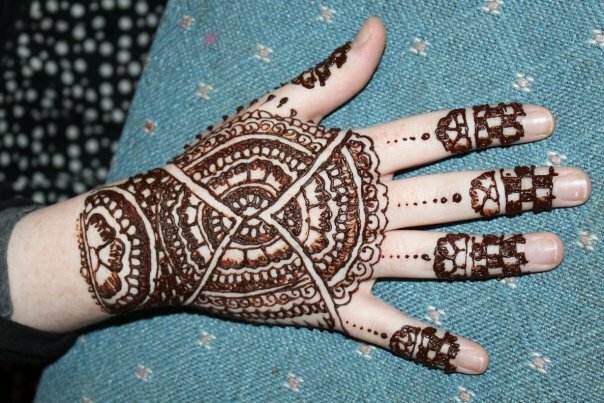 In Islam the panting of any living creations such as human drawing or animal patterns on body parts are forbidden, so in the Arab and Muslim countries women beautify their body with various patterns of Henna(Mehndi). 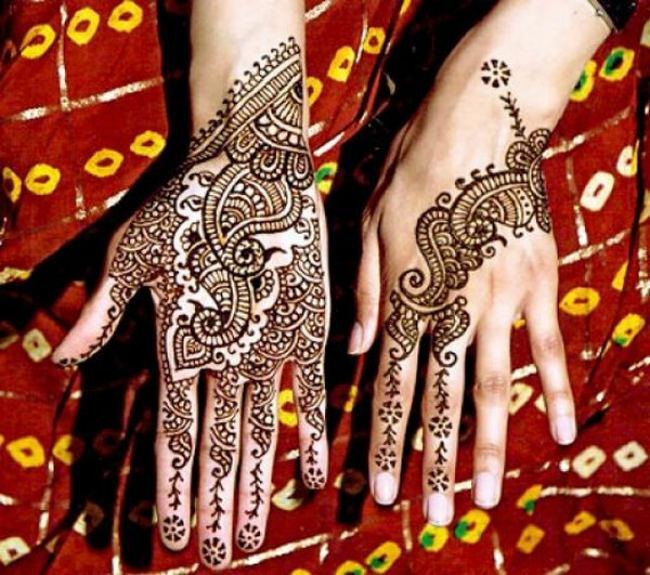 Muslims around the World celebrate Eid-Ul-Fitr after fasting for 29 or 30 days in the Holy Month of Ramadan, Women of all ages celebrate this special occasion with colorful fashion jewelry, trendy hairstyles, beautiful dresses, ornaments, stylish shoes and latest Henna(Mehndi) Designs on Hands. 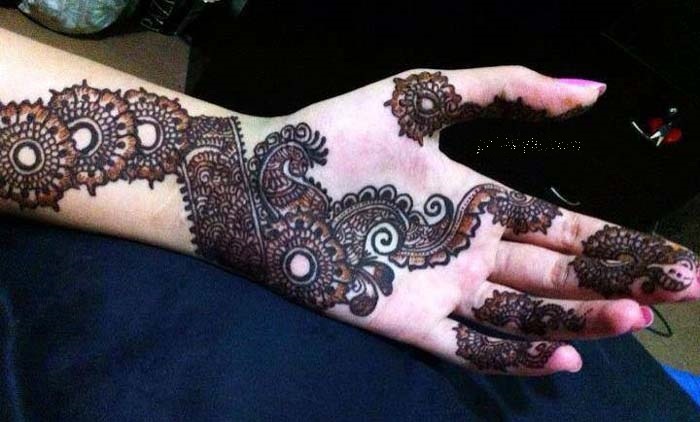 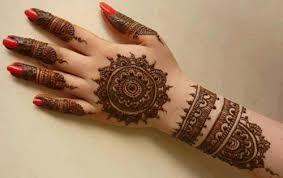 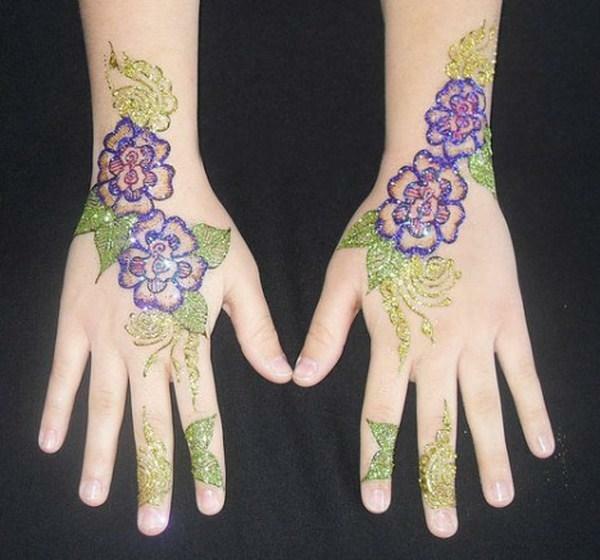 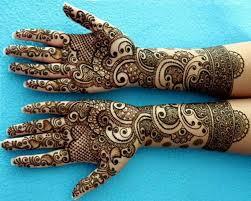 Girls are eagerly waiting for stylish Mehndi Designs for Eid Ul Fitr 2014 to get pasted on hands and full arms, In this selection we are showcasing 25+ beautiful Eid Ul Fiter Mehndi designs to see the most fashionable design suitable for you and get its picture before going for Mehndi pasting on Chand Raat, some of the mehndi design artists have already searched for the latest mehndi designs and have set a picture collage for girls to pick a design from these exquisite Mehndi patterns!